l Enhanced reliability of LED chip, good color temperature and uniformity. 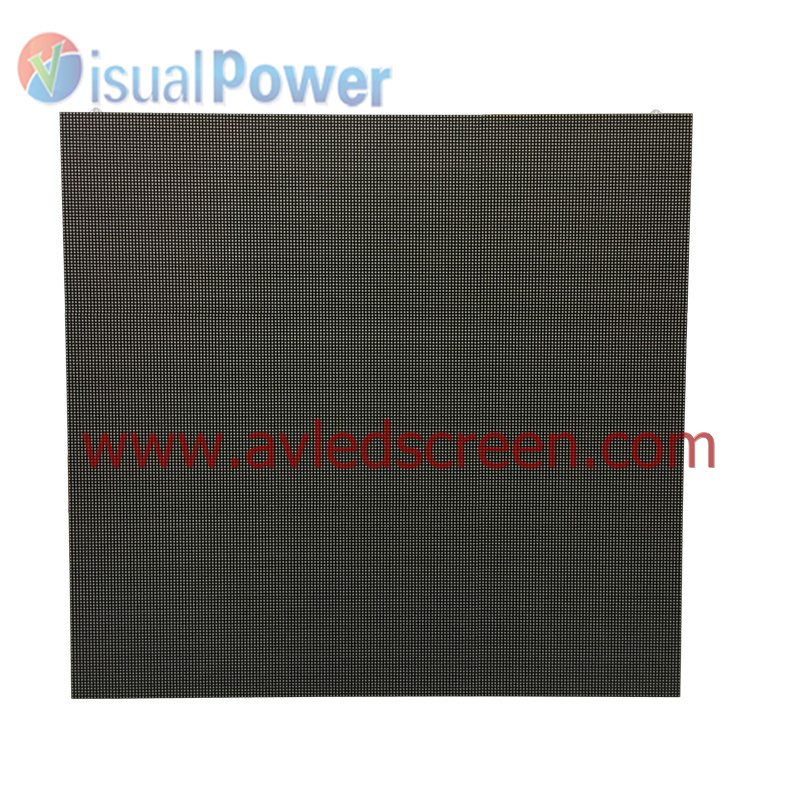 l SMD2121 Black LED lamp, high contrast ratio. 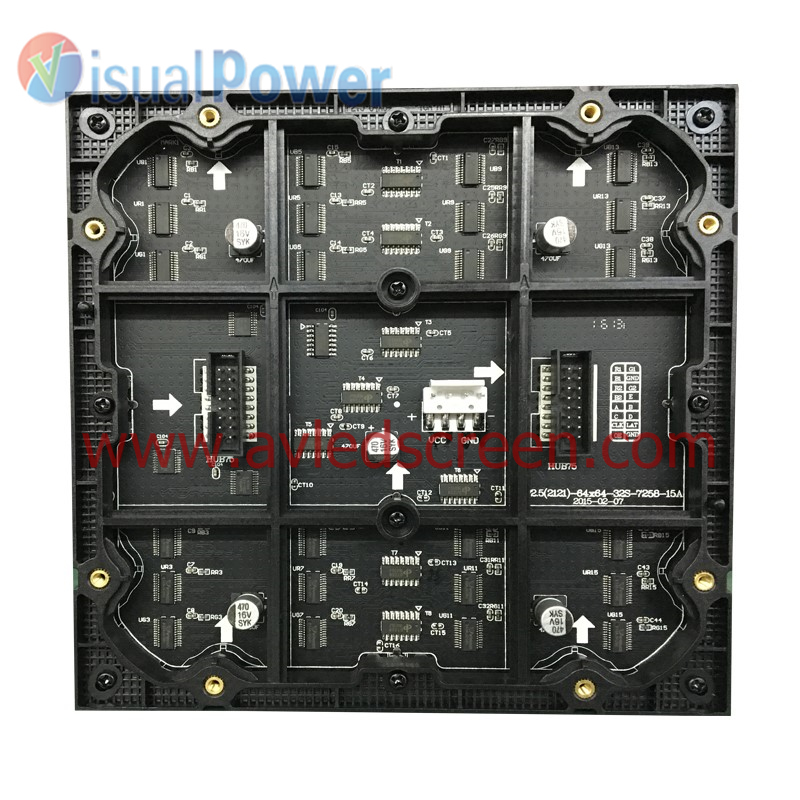 l High end S-PWM driverIC-ICN2038,high refresh rate over 3000HZ, high gray scale, high brightness and no shades. l Single dot color calibration, good color uniformity. 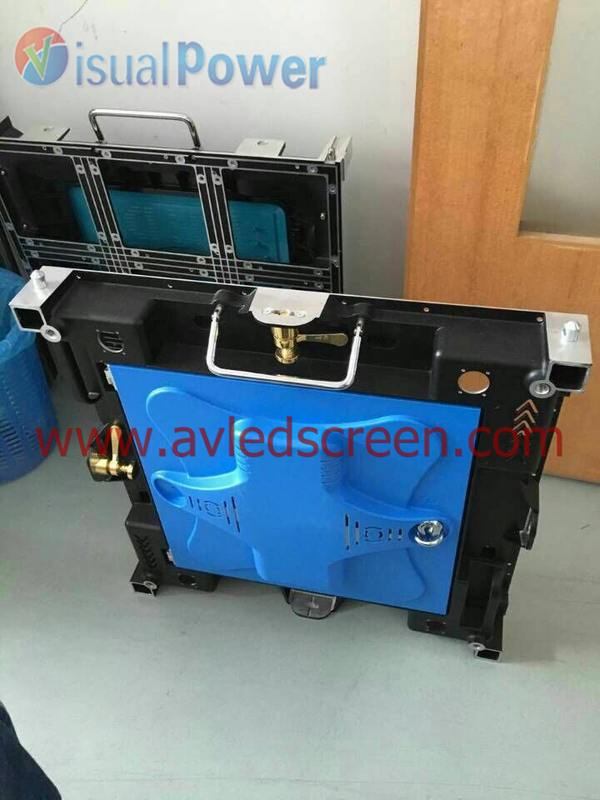 l Aluminum die casting cabinet, precise mould ensure seamless assembling, good looking and heat dissipation. l Easy to maintain and install.